Buy Aashirvaad Atta With Methi From Noida & Ghaziabad Largest Online Grocery Store Best Prices With Wide Variety Of Products. Buy Tomato From Noida & Ghaziabad Largest Online Grocery Store Best Prices With Wide Variety Of Products. 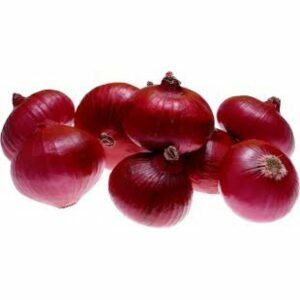 Buy Onion From Noida & Ghaziabad Largest Online Grocery Store Best Prices With Wide Variety Of Products. 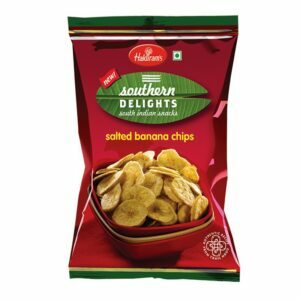 Buy Haldiram Salted Banana Chips From Noida & Ghaziabad Largest Online Grocery Store Best Prices With Wide Variety Of Products. 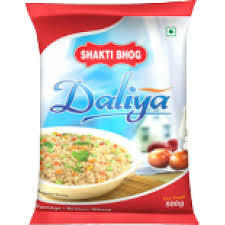 Buy Shakti Bhog Dalia From Noida & Ghaziabad Largest Online Grocery Store Best Prices With Wide Variety Of Products. Buy Bitter Gourd (करेला) From Noida & Ghaziabad Largest Online Grocery Store Best Prices With Wide Variety Of Products. 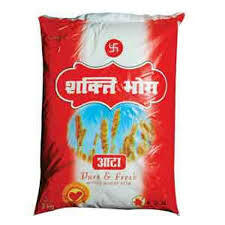 Buy Shakti bhog whole wheat atta 10KG From Noida & Ghaziabad Largest Online Grocery Store Best Prices With Wide Variety Of Products. Copyright © 2019 mandiraja.com. All Rights Reserved.